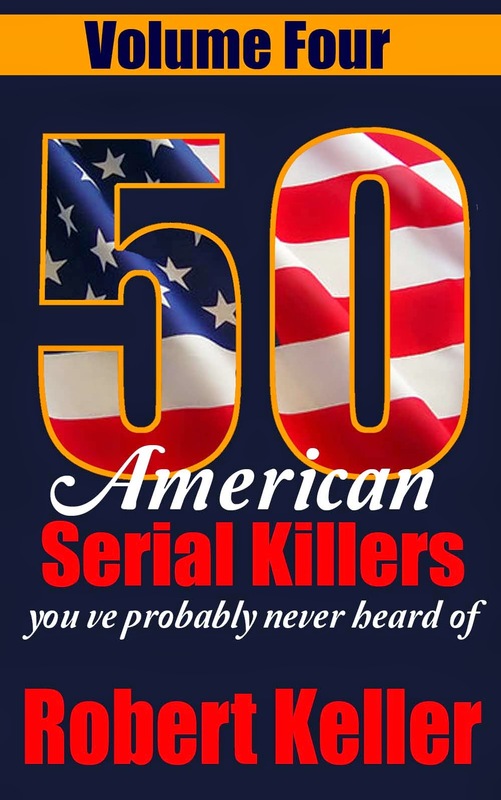 Among the very worst of serial killers are those who prey on the aged. 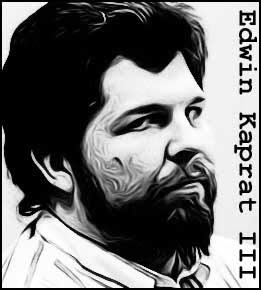 Edwin Kaprat was one such a man. 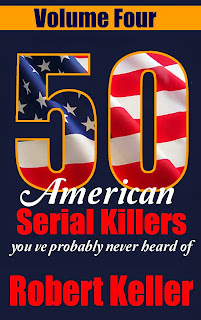 The husky 200-pound handyman carried out a series of deadly attacks on the elderly residents of Brooksville, Florida in 1993, killing four in under two months. Kaprat had already been tried and acquitted for the beating death of a motorist in 1991. He was however found guilty of using the dead man’s credit cards and was sent to prison for two years. Released in mid-1993, he moved to Brooksville to live with his sister, supporting himself by doing odd jobs around the neighborhood. The first murder occurred on August 7, when 80-year-old Sophia Garrity was found dead in her home. The police believed that she had died in a fire caused by an electric short, and they reached the same conclusion when 70-year-old Ruth Goldsmith's burned body was found in her mobile home the following day. However, two more deaths within a month seemed like too much of a coincidence. The police began searching for a serial killer after 79-year-old Lydia Ridell was found dead on September 2. They hadn’t yet caught him by the time Mrs. Garrity's elderly neighbor, Loraine Dawe, was murdered four weeks later. Shortly after that murder, the police received an anonymous tip naming Edwin Kaprat as the killer. Kaprat was placed under surveillance while the police gathered evidence. He was arrested after fingerprints linked him to all of the crime scenes. Once in custody, he quickly confessed. “I had urges,” was the only motive he offered. Tried and found guilty, Kaprat was sentenced to death February 28, 1995. He lasted just six months in prison. On April 19, 1995, Kaprat was stabbed to death by fellow inmates, Mario Lara and Rigoberto Sanchez-Velasco.